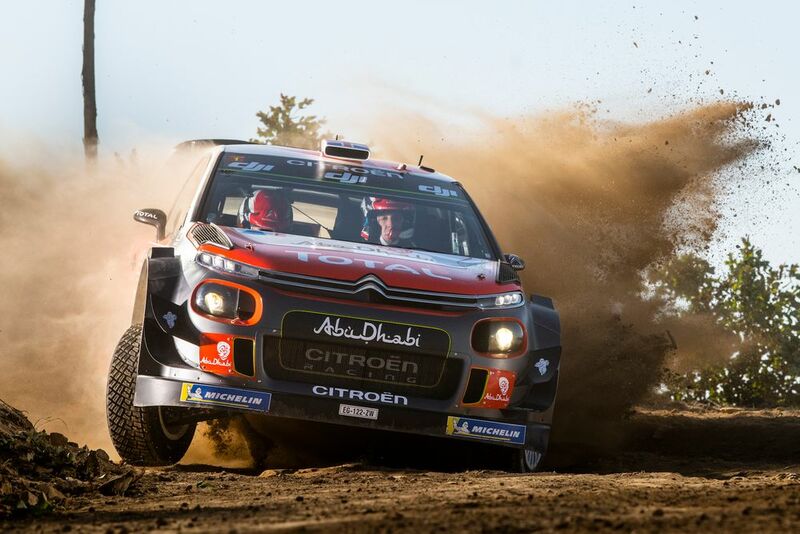 Over the last few years, Kris Meeke has been the driver able to deliver wins for Citroen, but unfortunately, he’s also delivered some pretty hefty repair bills. Last weekend in Portugal he and co-driver Paul Nagle were lucky to walk away from a massive impact which saw his C3 WRC become lodged between a couple of trees, suffering some serious damage. “This wasn’t an easy decision to make because it effects a driver and a co-driver, but it is largely founded on safety issues which come under my preoccupations as team principal. We have consequently chosen to make this decision as a preventive measure. 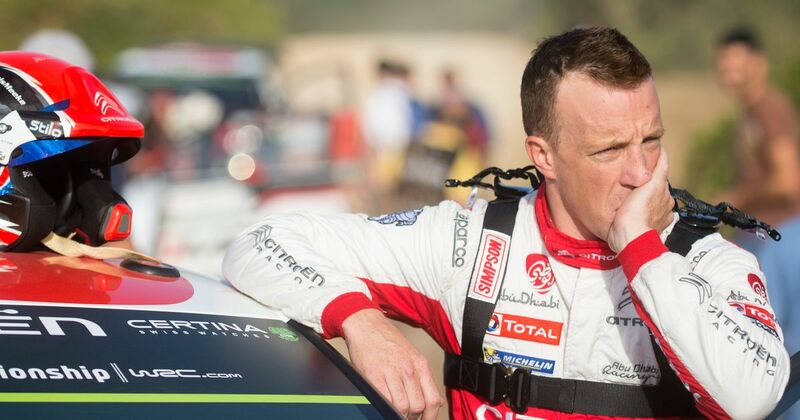 It leaves Citroen in a bit of a dodgy situation - for all his crashing, Meeke has been the only driver to deliver wins to the team for the last few years and the Citroen now need to find a replacement. Sebastien Loeb has been doing a few rallies this year in between his World Rallycross commitments - might he be convinced to come back on a more permanent basis?